The new Ford Explorer makes a stronger case for itself with a more powerful engine and dynamic handling, as well as an edge on fuel economy whether you’re on a trip to Denver or out exploring Colorado’s Western Slope. The Ford Explorer boasts a V6 engine that puts out 290 hp. That gives it the edge over the Traverse’s 281 hp. Enjoy 24 mpg/highway or 17 mpg/city against the Traverse’s 22 mpg/highway and 15 mpg/city. Consider upgrading the Explorer’s engine for even more acceleration and speed. An available 3.5L EcoBoost V6 engine puts out 365 hp, while the Traverse’s engine can’t be upgraded. Whether you’re behind the wheel or just enjoying the view, the Ford Explorer has more space and better options than the Chevy Traverse. You’ll have a standard power-adjustable front driver’s seat, while that requires an upgrade in the Chevy Traverse. 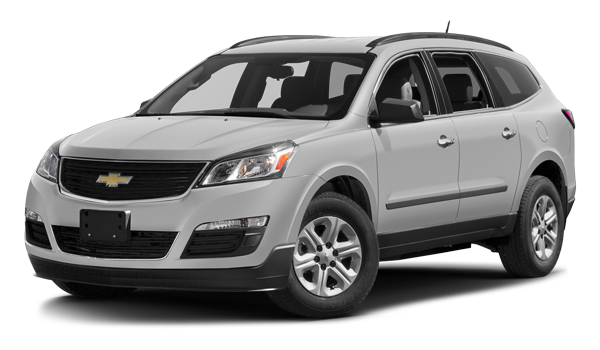 Available leather seats or premium synthetic seats are offered on lower trim levels than the Chevy Traverse. 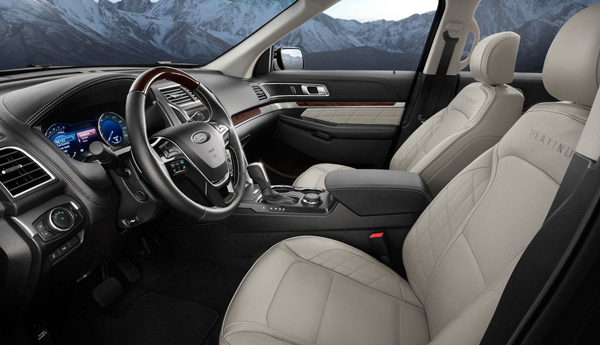 The Ford Explorer offers better passenger room with more head and legroom in the first and second rows than the Chevy Traverse. Total passenger volume comes in at 151.7 cubic feet while the Traverse’s interior caps out at 150.8 cubic feet. 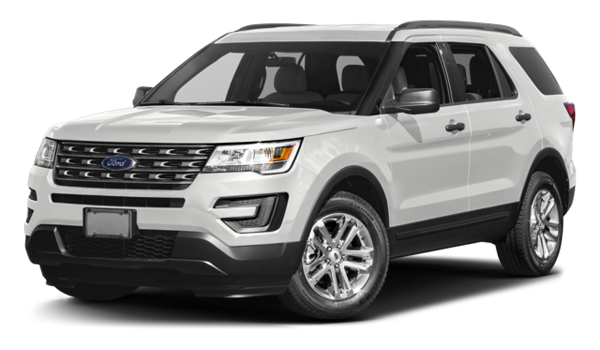 To schedule a test drive of the new Ford Explorer, call our sales team at 970-945-2317. 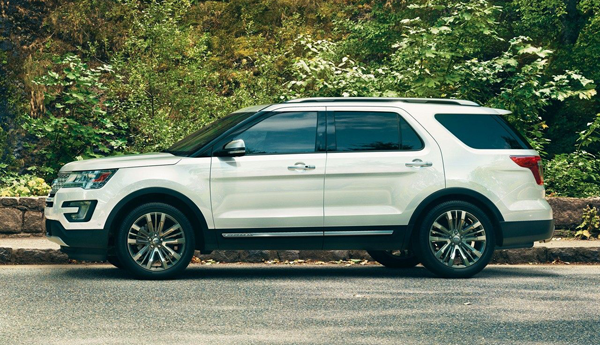 We’ll gladly walk you through the full Ford Explorer lineup, from the affordably priced base trim to the luxurious Platinum edition. On top of that, you’ll be treated to a first-class experience and expert financing assistance. Questions? Let us know by filling out our online contact form!